Ready For Fun You Can Own? 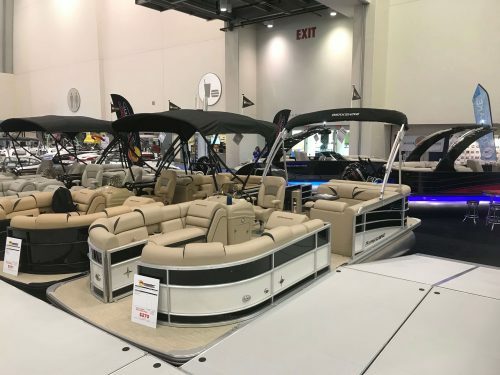 Reach out to us and one of our dedicated sales staff will reach out to you to get you started. 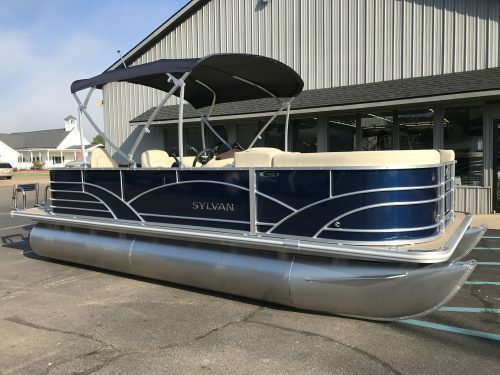 Call (269) 792-8080 Or Visit Premierboating.com Today For More Information & To Set Up An Appointment To View The 2019 Sylvan Mirage 820 Cruise Inside Of Our Indoor Showroom! 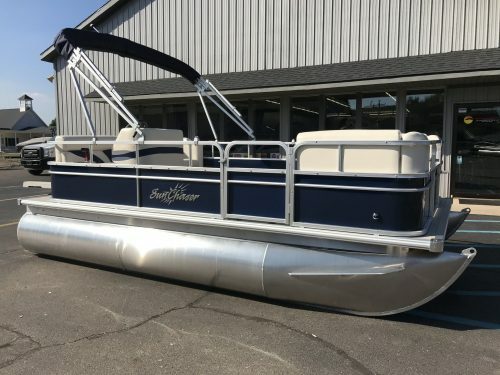 Check out the brand new 2019 Berkshire SB2 Pontoon Layout and New Model Year Features! 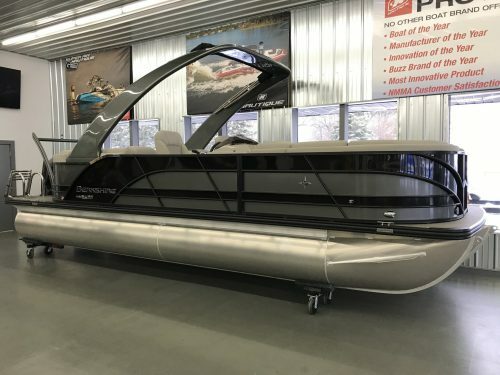 This video goes over only a few of the great features that the Moomba Boats offer. 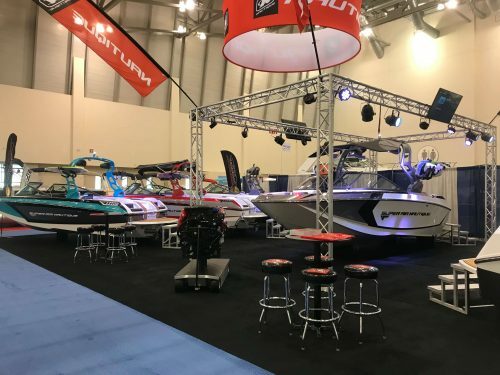 What to do after the Grand Rapids Boat Show is over? Come check out our annual Open House Sales Event! 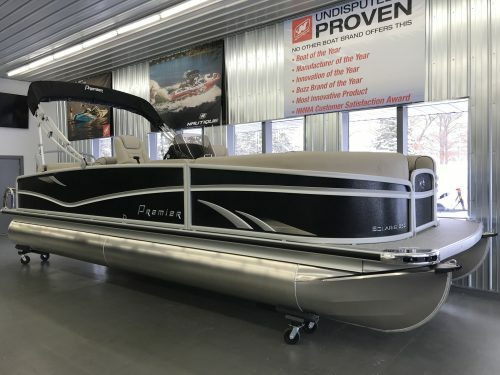 The whole Premier Motorsports team is committed to excellence and we welcome you to come experience it for yourself.